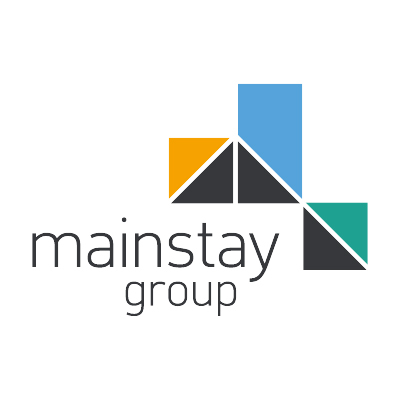 Mainstay seeks to provide the highest standards and professional conduct in all aspects of our service delivery to our customers. It goes without saying that honesty and integrity is firmly embedded in our culture, but what really makes a difference is our passion for delivering value and exceeding expectations. If you have been pleased with the service we have provided to you, we would very much welcome your kind comments. Please send any feedback to your Property Manager or one of our Regional Directors. All compliments received are published in our staff newsletter and, with your permission, will be published externally.